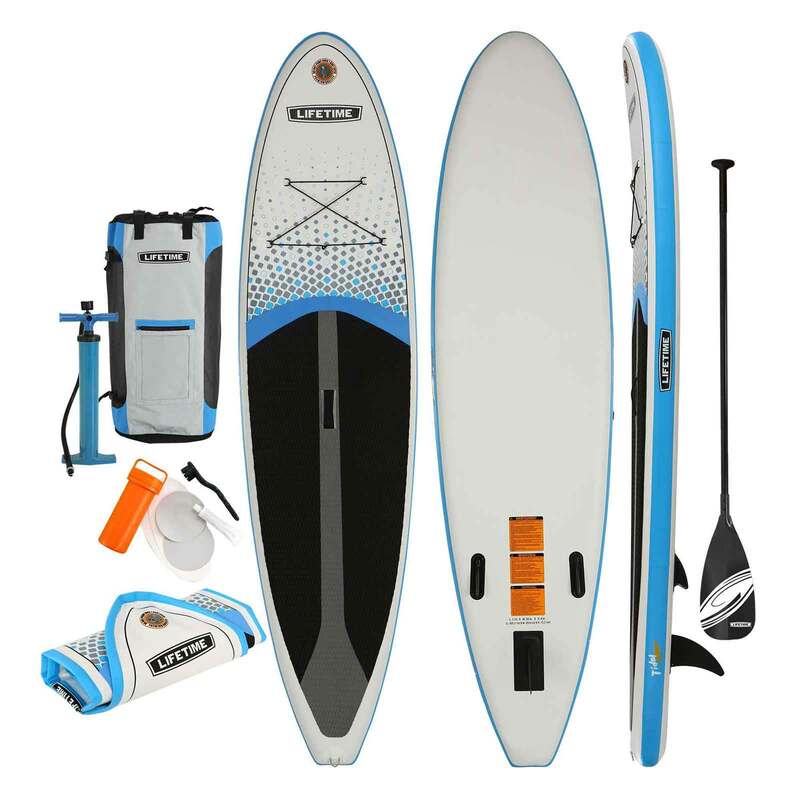 The Tidal is an 11 ft inflatable paddleboard that comes with a 3-piece SUP paddle, thruster fin setup, textured deck pad, inflation pump, patch kit, and a backpack. Comes with a 2 year limited warranty. 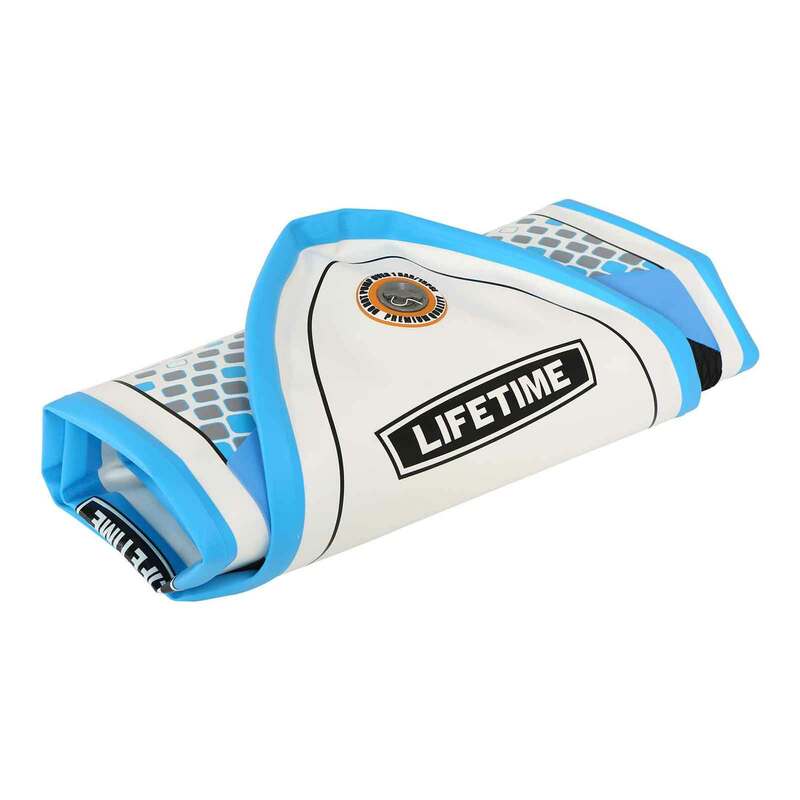 Lifetime Tidal iSUP- Lifetime's newest addition to water sports is the inflatable Tidal Paddleboard and is perfect for all ages and skill levels. 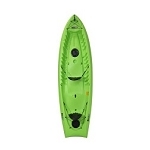 At 11' in length, 33" in width, and 6" thick, the Tidal iSUP offers a stable planing hull design that is suitable for beginners, while offering good performance for an intermediate paddler. 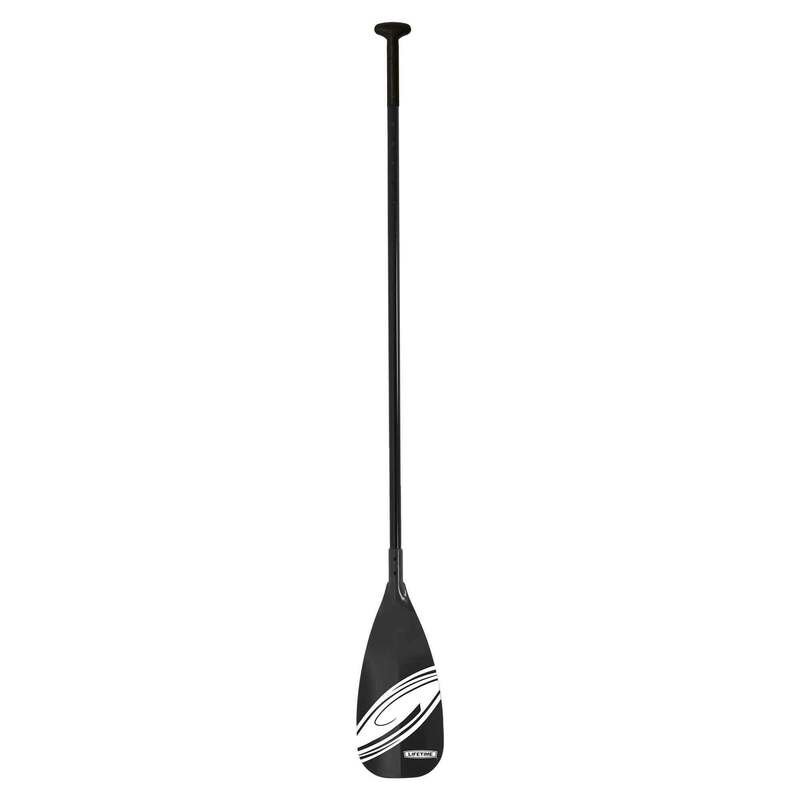 Using PVC drop stitch construction, this paddle board utilizes a sturdy air core, which makes it rigid, durable, and lightweight. 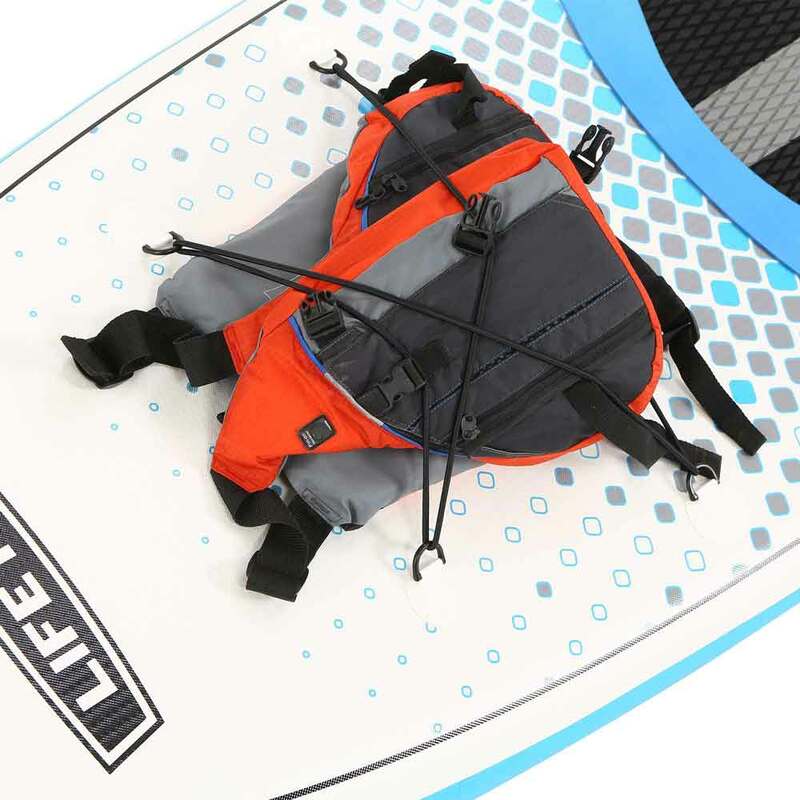 The paddleboard is convenient to store and easy to transport with its very own backpack. 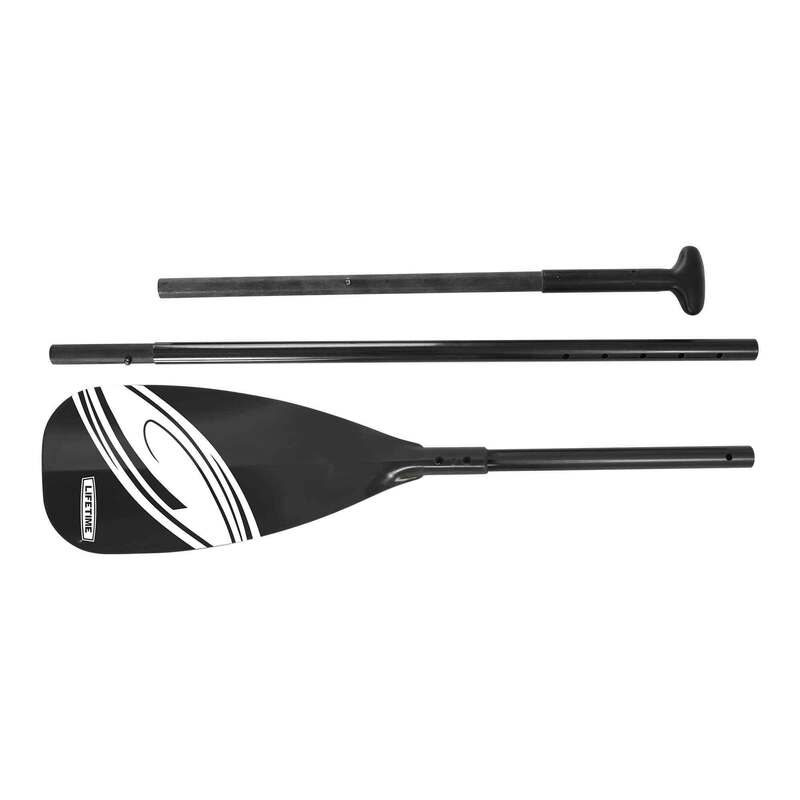 Also included are a paddle,pump, removable fin, and repair kit,making this paddleboard ready for immediate use. 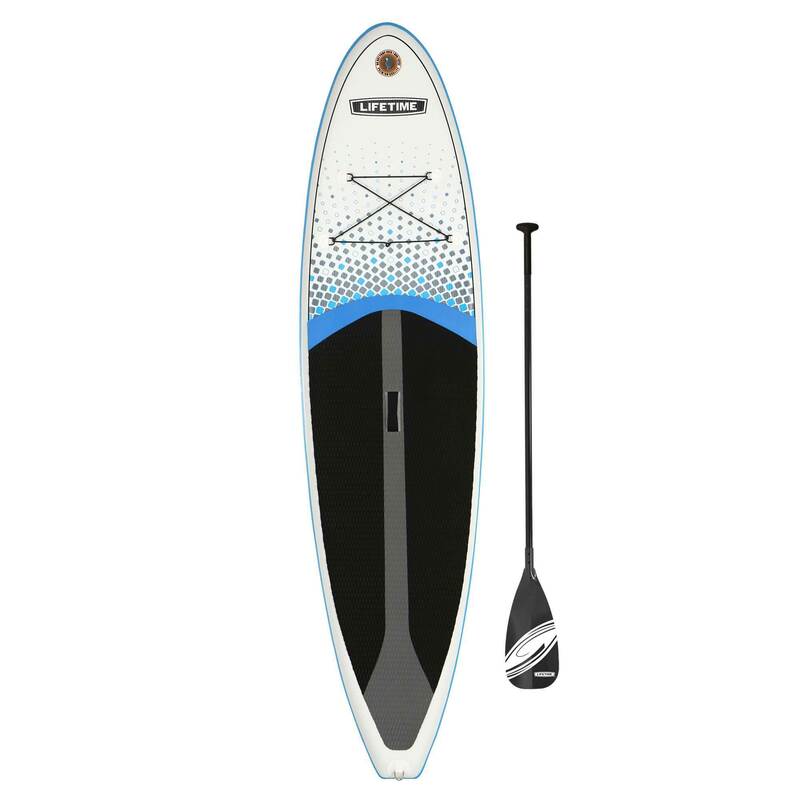 With a 2-year limited warranty, this paddleboard is the perfect addition to your water sports collection. 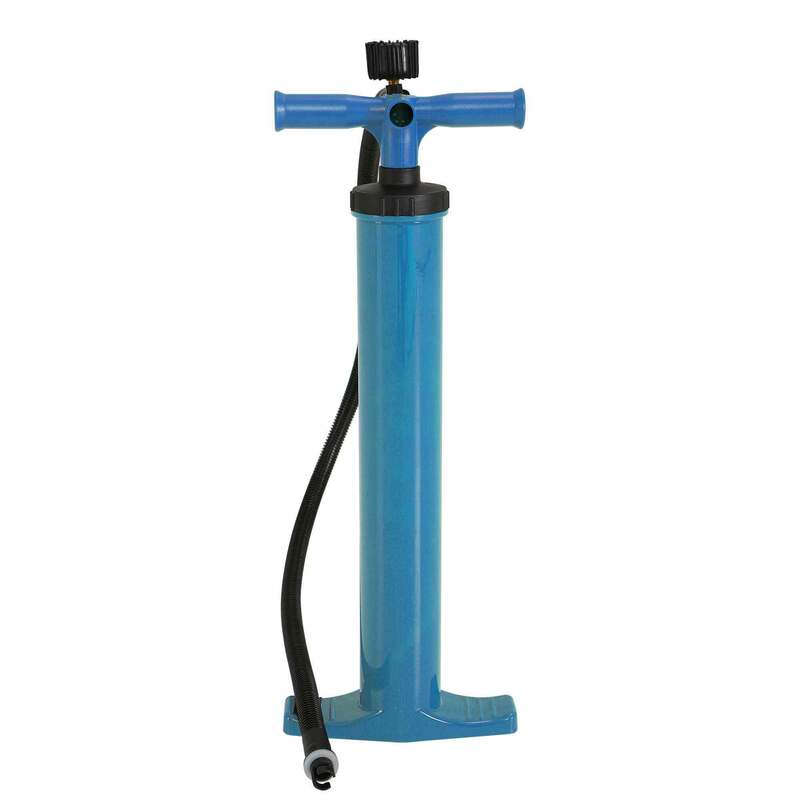 Heavy-Duty PVC Drop Stitch Construction. 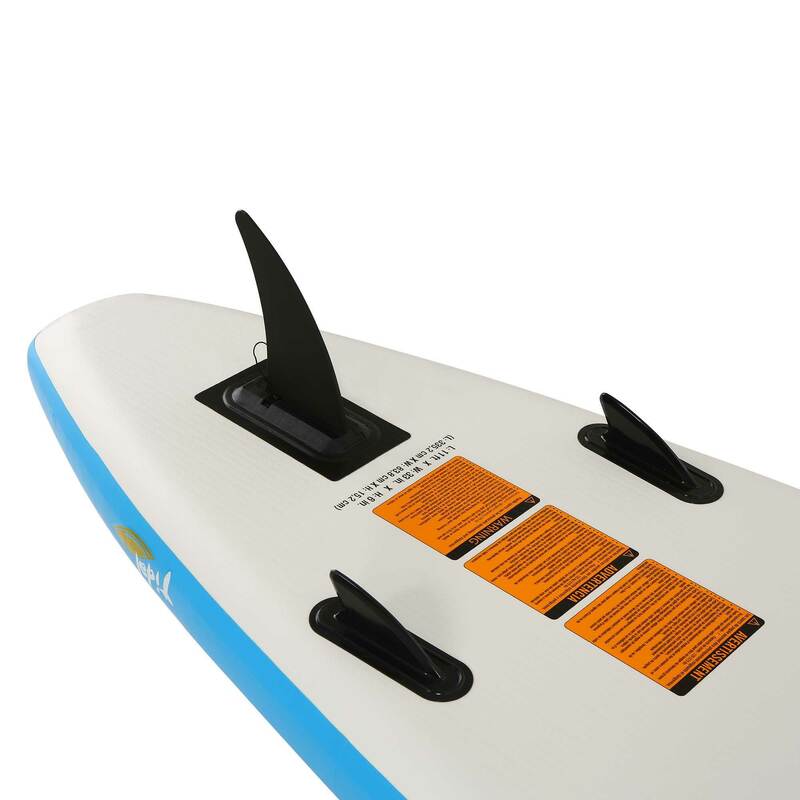 Tri-Fin Setup is Ideal for Straight Tracking on Flat water and Good Control in Light Surf. Center Carry Handle for Portability. Deck Bungee for On-the-Water Storage. Stern Mounted D-Ring can be used for Attaching a Board Leash. 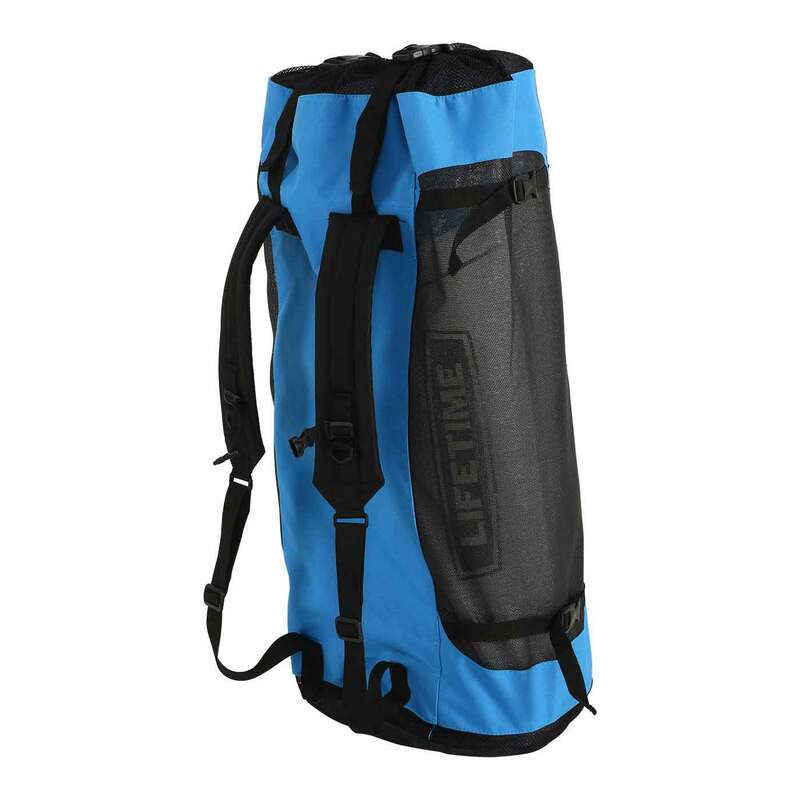 Backpack for Storage and Transportation. 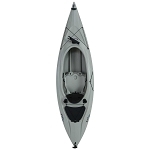 Maximum Weight Capacity:275 lb. (125 kg). Material of Construction:PVC Drop Stitch. We love all our water toys from lifetime. We love how safe and sturdy we feel when using them. 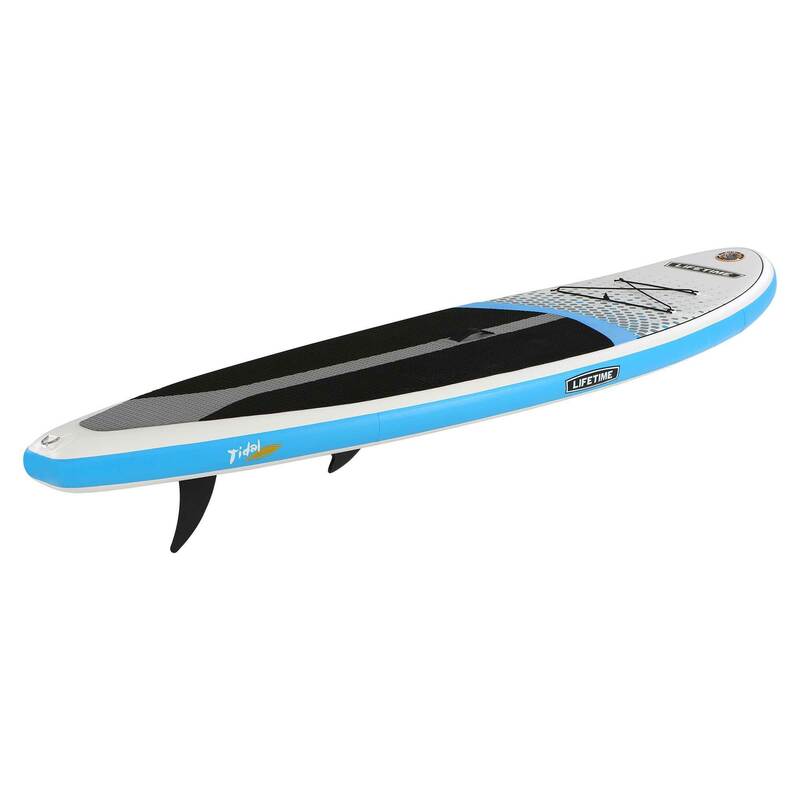 Great SUP - great price !!! The Best Fun You Will Ever Have! The stand up paddle boards from lifetime have been the best fun my family has had! Summers haven't been the same since investing in paddle boards. Great workout and lots of fun! A: This item has a 2 year warranty through Lifetime. 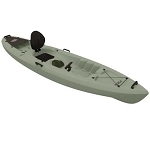 Fast Shipping: Orders for the 90802 Inflatable Kayak generally leave the warehouse the next business day. Dimensions: 36" x 20" x 10"